Note: this installation can only be done from off campus. 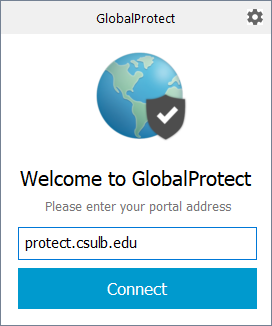 Download client from https://protect.csulb.edu. Please note, the client cannot be downloaded while connected to University networks. 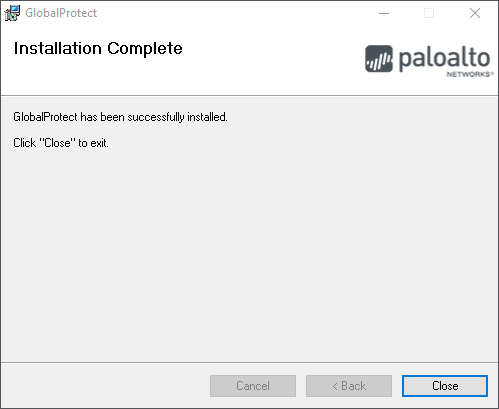 This includes downloads while connected via previous VPN clients. 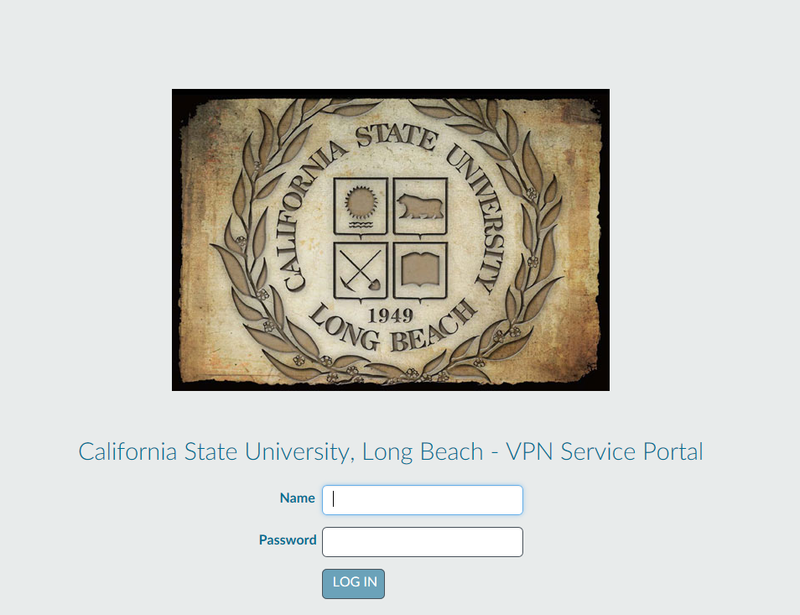 Log in with campus ID and password. 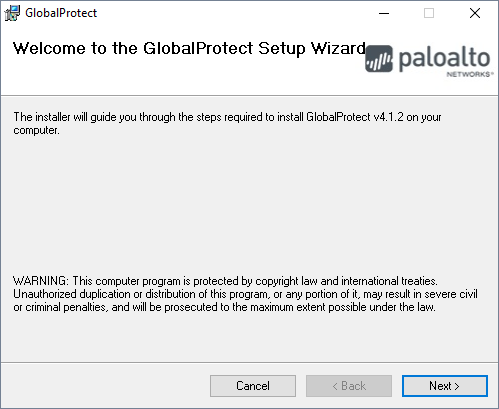 After successfully login, please select the version of client: Windows 32 bit, Windows 64 bit, or Mac 32/64 bit agent. After downloading the agent please run the install file. 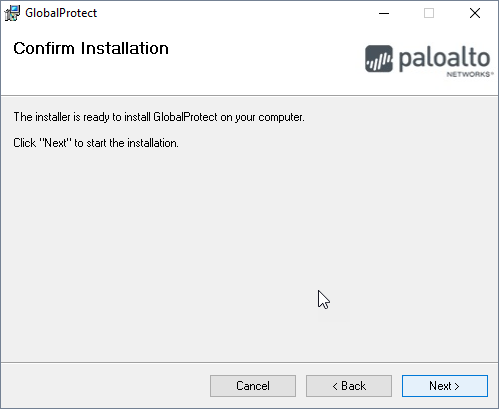 After installation, the GlobalProtect agent dialog panel will appear. 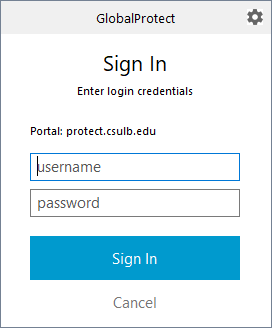 Enter protect.csulb.edu for portal address and hit Connect. Enter username: Campus ID, password, and hit Sign In. Note: only enter Campus ID or account name. @email or campus-domain\ is not valid. 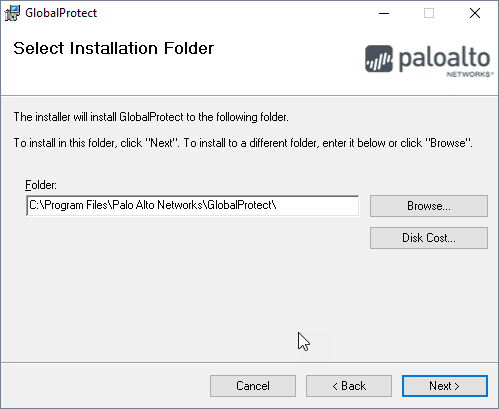 Lastly, by default it will connect to GlobalProtect with split tunneling, but if full tunneling is required, click on the drop down menu and select GP-TLS-Full for full tunneling.